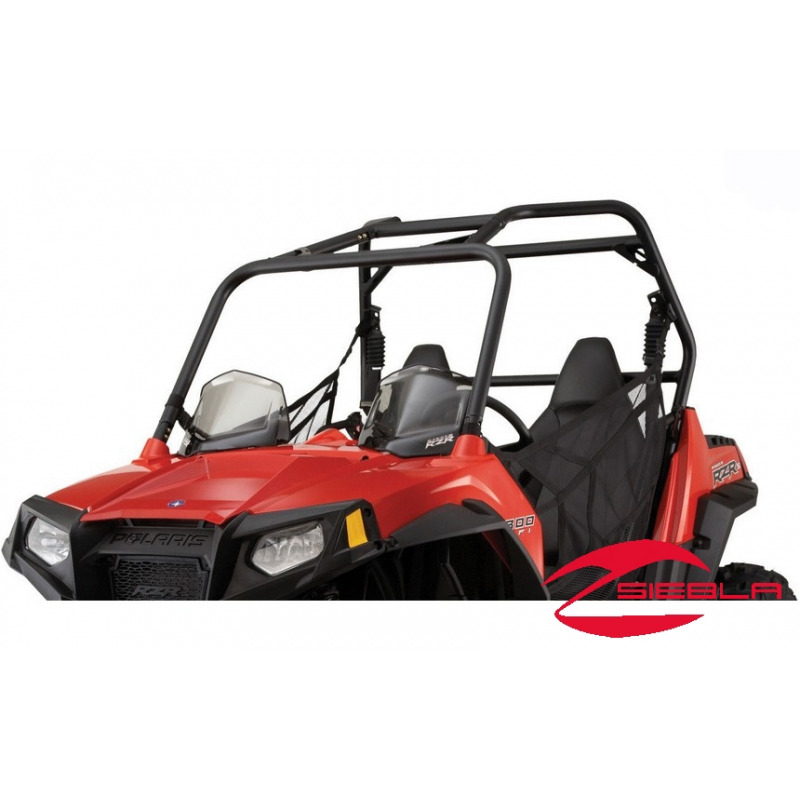 This Dual Windshield provides unique and sporty protection against wind, rough weather and off-road hazards while still allowing riders to enjoy ample airflow. Innovative styling provides protection while still allowing airflow in the seating area. 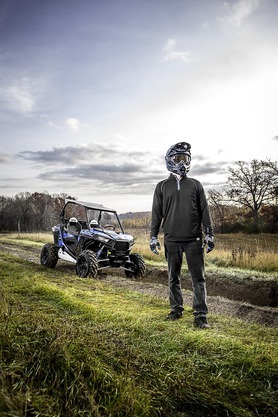 Individual windshield panels provide protection, deflecting wind and the elements away from each rider. Durable polycarbonate construction with tinted finish for protection against sun and enhanced style. 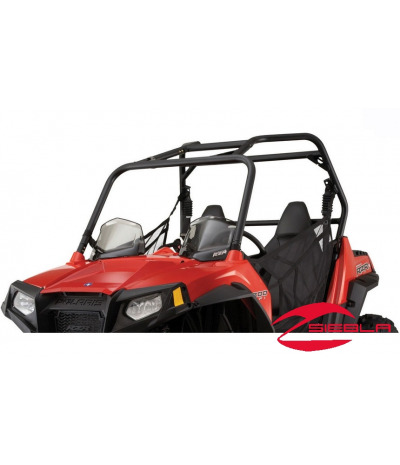 RZR logo screen-printed on each windshield. Does not require rear panel.